News UK is one of the largest newspaper publishing houses in the UK, with a stable of titles such as The Sun, The Times, The Sunday Times and TLS. In early 2010 News UK started to quickly migrate onto the cloud. By 2015 they had moved nearly 100% of their workloads to AWS. Costs, however, also began to grow rapidly. 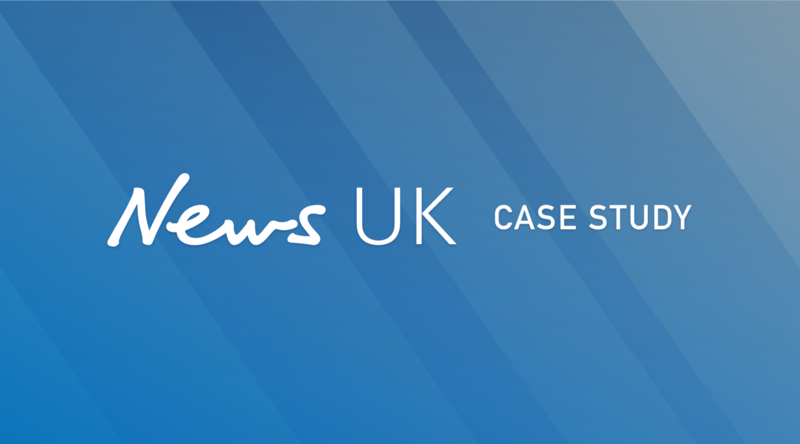 Reducing costs was an important aim for their cloud migration, so optimization quickly became a goal for News UK. The News UK team, headed by Technical Integration Manager Nikhil Gupta, was always focused on maintaining and growing the company, servicing its tens of millions of daily readers being a higher priority for the team than optimizing costs. 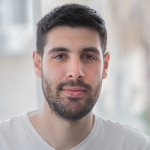 The team first improved analysis by using AWS Cost Explorer and CloudHealth to visualize costs. Then began implementing best practices for instance management by right-sizing and scheduling instances. Finally, the team purchased a large set of Reserved instances to further optimize costs. Implementing these initiatives did optimize costs and cut wastage, but Nikhil and his team had hoped to optimize costs even further. Spot instances were always on News UK’s to-do list, however, the time needed to use Spot for mission-critical without compromising availability was too great a demand on top of the team’s usual work. Despite the fact that using Spot instances had been a goal for News UK for some time, the team’s main priority of growing and managing the business left too little time for the team to manage Spot. As such, a Spot strategy remained appealing but inactionable for the team. The Simplicity: A company as large and growing as quickly as News UK doesn’t have time to implement large-scale architectural changes. The ease of integration with Spotinst’s platform was of significant appeal to the team, as it meant that savings could be acquired quickly. Spotinst worked with Nikhil’s team to configure the platform over several days, the speed, and ease of the integration being a key aspect for News UK’s success. With the integration complete after only a few days, Nikhil’s team now have the time and resources to meet the Cloud requirements of the company whilst Spotinst takes care of running News UK’s workloads at 70-80% lower costs. Since the start of Spotinst and News UK’s relationship, Nikhil Gupta has taken the stage alongside our own Karol Ussher to talk about cutting wastage and optimizing costs in the Cloud through best practices, optimization and of course Spot Instances.